An Advertising Agency is one of the upcoming businesses from past 10 decades and it is the process to create, plan and handle advertisements for clients. These agencies also handles all the marketing and branding of its clients. Ad Agencies comes in all sizes which include large, medium sized agencies, multi-national agency and also person to person shops. These agencies also produce the advertisement, perform research and also select media. Some agencies include full service such as non-advertising related services, market planning, market promotion programs, interactive marketing, website design etc. Listed below are the Top Advertising Agencies in India which are been successful in present days. Following are the India’s full service advertising companies with wide range of capabilities and good reputation built over many years. 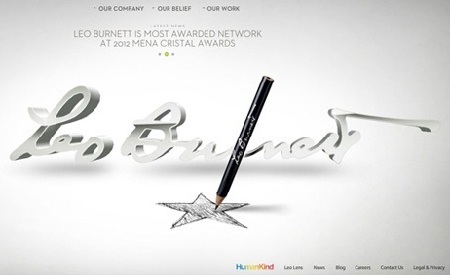 With “Creativity has the Power to Transform Human Behavior” as the core belief, Leo Burnett understands the purpose of the people and advertises the branded products. All its brands are designed based on purpose of the people because if the purpose is not understood properly, then it will be embraced by the people. The dream of the company is to be the best creator of ideas which truly attracts all the people. Address: 36-A, Big Apple Building, Dr. Shirodkar Road, Parel, Mumbai, Maharashtra-400012, India. 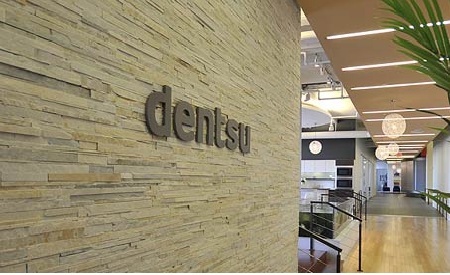 Dentsu Inc is originally established as a Japan Advertising Ltd in the year 1901. It is one of the India’s leading advertising agencies and the Indian National Congress hires this company to handle its election related advertisements for the year 2014. Address: 112 Udyog Vihar, Phase IV, Gurgoan – 122015, Haryana, India. 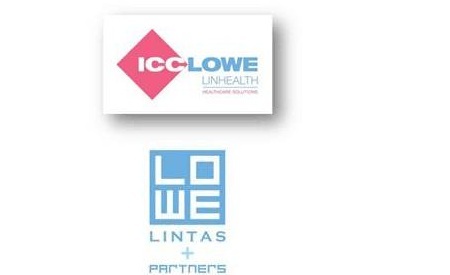 Lowe Lintas is one of the India’s largest communication groups started in the year 1939. Over many years, it is expert in advertising, Film Production, Health Care, Rural Communications etc. It has been taking an excellent position for advertising the most successful brands in India from the time it was launched. It has 750 people across seven divisions all over Indian and got tie up with more than 250 clients. 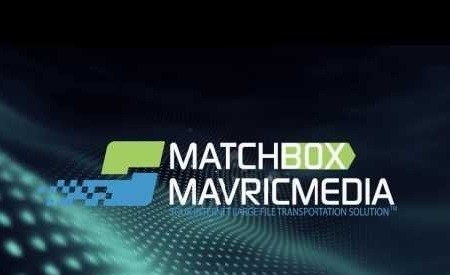 MatchBoxIndia is one among the fastest growing advertising agency that gained the confidence from clients along with trust with in short period of time. It achieved success from last few years because of its dedication and hard work. It understands the communication needs and satisfies the desired objectives. It overcomes all the aspects of communication that include design, media planning, advertising in all media, printing, film making etc. Contract Advertising is one of the leading agencies in India with offices in Mumbai, Delhi, Bangalore and Chennai. End to End communication solutions are delivered to the clients which includes traditional advertising solutions to customers. For many years, the company has won the Indian and international advertising awards in One Show, Clio, DMA, Cannes etc. Advertising, Branding, Design, 1 to 1 marketing, Digital Marketing etc are the specialties of the company. Address: India Bulls Financial Center, Tower 3, 15th Floor, Senapati Bapat Marg, Elphinstone Mill, Compound, Mumbai, Maharashtra. 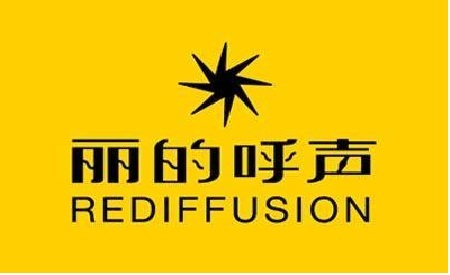 Reddiffusion DY & R is specialists in advertising, brand consultancy, graphic design, identity programs and many other advertising related programs. The company understands every aspect of the customer, the business needs of customers, their values and also the corporate strategies and offers all the services to its clients. The company believes that the growth in clients helps the company to grow and also established the strong ties with the clients. Address: DGP House, Old Prabhadevi Road, Mumbai – 400 025, India. 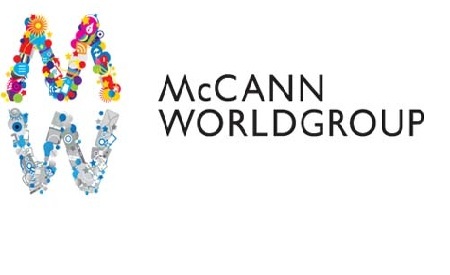 McCann Erickson is a subsidiary of Interpublic Group of Companies having global network offices in more than 120 countries. It is one of the four large advertising companies in India and is also responsible for success of “The Hillside Singers” and also Master Card. The company also developed the Gold Blend couple advertisement which is for Nescafe. J. Walter Thomson is a marketing company which was established in the year 1847 with head quarters in New York. It has more than 200 offices in more than 90 countries employing more than 10,000 professionals serving all the departments of the company. 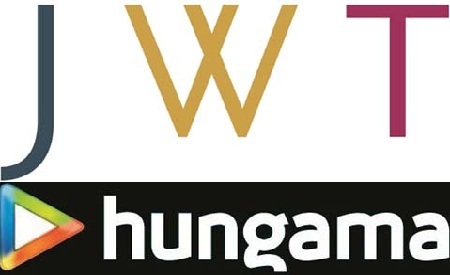 The company was acquired by WPP group in the year 1987 and it was relaunched in the year 2005 with the name JWT. 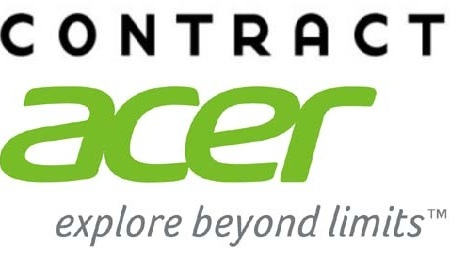 Bayer, Diageo, Ford, HSBC, Kellogg’s, Nestle, Nokia etc are different clients of the company. Mudra Communications is advertising and communications company started in the year 1980 by A.G.Krishnamurthy and Madhukar. 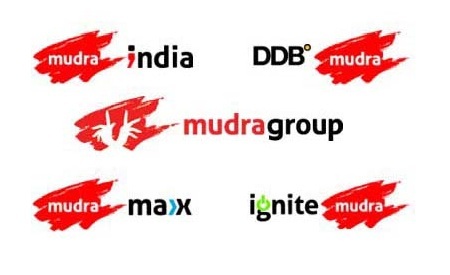 It is the India’s second largest advertising company which is acquired by Omnicom Group and is rebranded as DDB Mudra Group after merging with DDB Worldwide. It is handling various brands like Rasna, Godrejm Big Bazaar and is also credited for handling many brands in India. Ogilvy & Mather started in the year 1948 is an international advertising and marketing company which is having 450 offices in more than 120 countries with 18,000 employees serving all its clients. Ogilvy is acquired by WPP Group in the year 1989 for 864 million dollars.